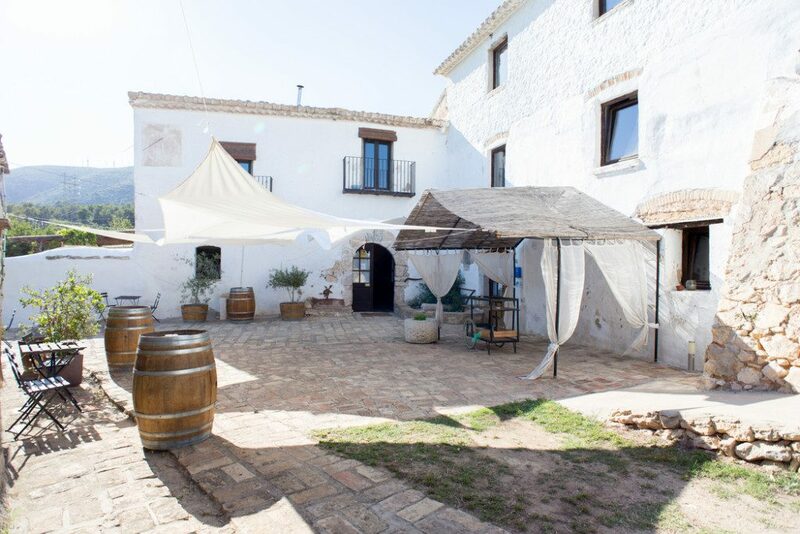 Can Ramonet is a 16th-century farmhouse, located in the Garraf Natural Park, formed by 5 houses and with more than one hectare of vineyards dedicated to visitors. There are 15 rooms that sleep 2-3 people each. The Venue is limited to 40 people. The closest town is Sant Pere de Ribes. The best option is to take a bus that will take you to Sitges and then from there take a taxi to the house. Train. We will be updating this. We will be putting here information about weather, attractions, etc.